The MC and the Producer, HaStyle and Configa, yes indeed. 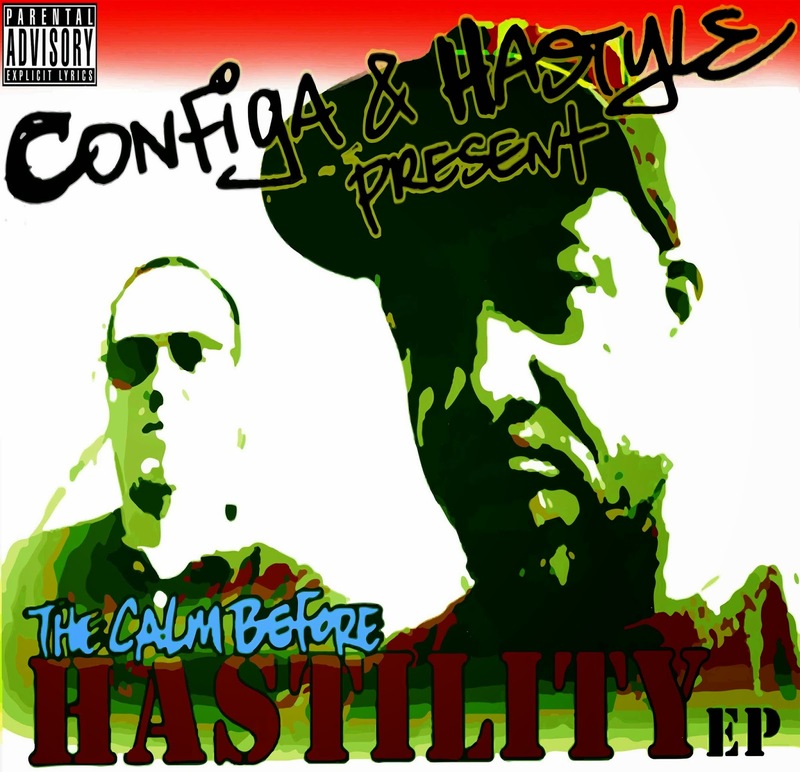 That's exactly what we have here in the form of this EP, "The Calm Before Hastility". Configa has hyped this one pretty well, and I all but guaranteed a review of this one. Let's check it out! The "Calm Before Hastility', no doubt. This opener sets the right tone for this EP, attacking the Mainstream scene with Underground might, more in an informative tone as opposed to an aggressive one.. Speaking of the mainstream, most of the, uh, artists dominating the genre today (for all the wrong reasons) wouldn't know how to react to something like this, in terms of the supreme lyrical content. Songs like this have been done before of course, but this Rashan assisted song sounds so fresh. I also liked HaStyle's two verses talking about how things were growing up for him, while Rashan comes with a perspective of today. Very good stuff here. At first I got the (immediate) impression that this would be another "standard song for the ladies", but it hit me instantly towards the end of the first verse that the "lady" he's talking about is hip hop and the love HaStyle has for her. Excellent song. I feel this song "creatively challenges" you. 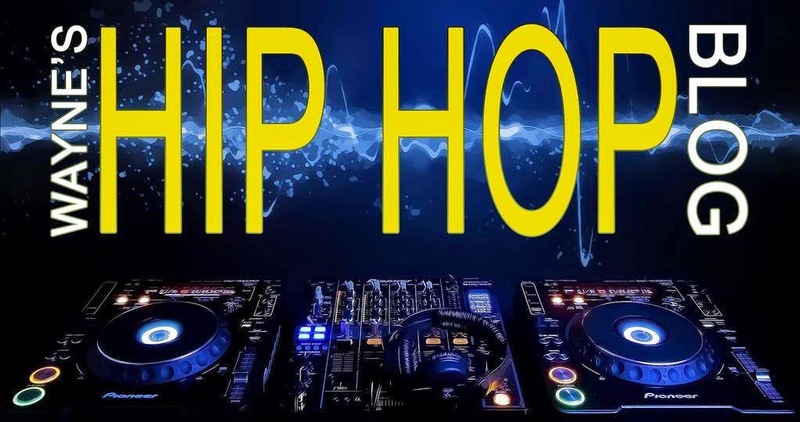 It leaves the listener wondering whether HaStyle and Rashan are actually taking barbers to task, lyrically, for messing up dudes haircuts or if they're taking the fans to task, so to speak, for not recognizing their mental capacities in terms of their rhymes. Interesting. A very good, appropriately titled song here. Much props to HaStyle for the nod to Rakim and his classic "My Melody", yes indeed! I also liked and appreciated the throwback vibe on this one, and actually, If I'm recommending these men to a first time listener, I'd likely start with this song. This is another song where HaStyle's creative juices are flowing. Here he's going by the codename of "J7" in the year 2059. He comes with a futuristic style throughout and the way he uses the names of the planets is pretty brilliant. What I took from this is HaStyle going into how this country could be a scary place. It's all in what you make it. Another very good song and not a bad way to close this EP. This was a DOPE EP all around, featuring the simple yet effective practice, if you will, of dope beats and rhymes, and sometimes that's all you need. Most of these songs are "4 out of 5" or better, plus there's little to no filler to be found. Both men did a great job here (Configa behind the boards and HaStyle on the mic) and I personally recommend you check this out, it's worth the time!